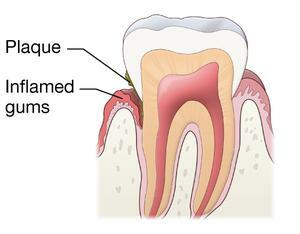 Are Plaque and Tartar the Same Thing? Most people hear dentists talk about plaque ad tartar. Many people use the two words interchangeably. There are some important differences between plaque and tartar. Plaque is the transparent to translucent sticky film that covers your teeth during the day. It is made up of particles of food, sugars from foods and beverages, any bacteria in your saliva and the saliva itself. Plaque begins to form on the surface of your teeth within hours after your last brushed your teeth. This points to the importance of brushing twice each day to interrupt the growth of harmful bacteria in your mouth. It is the plaque that is forming that makes you teeth feel rough, sticky and dirty. Tartar is a hard substance that forms on your teeth from plaque when it is not removed regularly. One important difference between plaque and tartar (calculus) is that tartar cannot be removed from the surface of your teeth simply by brushing. Once tartar is formed, you will need to see your dentist or dental hygienist to remove it professionally. When tartar is not removed from tooth surfaces regularly, it tends to become thicker and more difficult to remove from your teeth. The amount of tooth surface covered by tartar increases, and it continues to harden. When teeth are covered with tartar both brushing and flossing become increasingly ineffective. Instead of thinking about how to remove tartar after it forms, it is more helpful to think about how to prevent plaque and tartar from forming. You do this by brushing thoroughly for at least two minutes twice every day, flossing at least once every day, and seeing your dentist and/or hygienist regularly (usually twice each year). Eating foods that naturally flight plaque and tartar formation is another step you can take. These foods include cheese, apples, celery, and carrots. If you have crooked or overlapping teeth, you may find it difficult to brush and floss as thoroughly as others. In this case, some people turn to orthodontic treatment to straighten and space the teeth better. The secret to strong teeth and overall oral health is, again, in your hands. Brush thoroughly twice daily and floss at least once daily. See your dentist as recommended (twice to four times per year). Preventing harm to your teeth from plaque and tartar is far more important than learning how it can be treated after it forms. 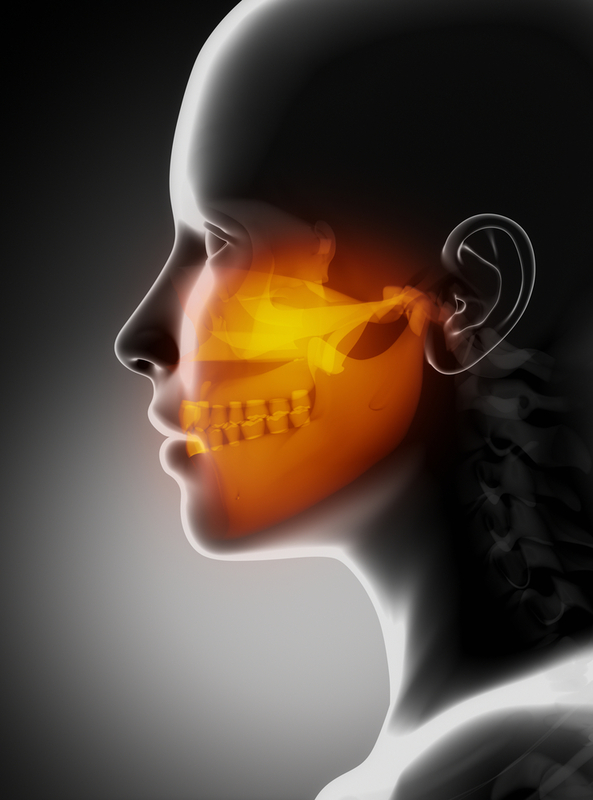 Scientists have identified a new oral cancer risk factor. Many people are surprised to learn that this risk factor is from breathing particulate matter in the air we breathe! In several areas of the world oral cancer incidence has risen. In the UK, for example, rates of oral cancer development have increased by 68 percent during the las decades. On the other hand, in the US, oral cancer and mortality rates have declined across the country. But the picture painted by the numbers does not show the complexities of the presence of this risk factor in some parts of the nation. The incidence of oral cancer and the number of deaths attributed to it have risen significantly in Nevada, North Carolina, Iowa, Ohio, Maine, Idaho, North Dakota, and Wyoming. Some risk factors for oral cancer are well known: smoking tobacco, drinking alcohol, human papillomavirus (HPV). Among the lesser known risk factors (to Americans) are air pollution and chewing betel quid (a mix of natural ingredients wrapped in a betel leaf). The latter is popular in some parts of Southeast Asia. In India, oral cancer is the most common cause of cancer-related deaths in men aged 30-69. Many scientists believe the betel quid may be responsible for those deaths. Yet, there is still much to learn about how and why oral cancer affects some individuals but does not affect others. A recent study conducted in Taiwan (funded by the Ministry of Science and Technology) examined another possible risk factor for oral cancer: air pollution. We are aware of the connection between air pollution and heart disease and respiratory disease. This research, however, focused on "fine particulate matter, also called PM2.5. These are particles of liquid or solid matter in the air that measure 2.5 micrometers in diameter or less. The test included 482,659 men aged 40 or over. Data was collected from 66 air quality monitoring stations throughout Taiwan. By comparing each person's health records, they then estimated each person's exposure to PM2.5. After considering a number of influencing factors, the scientists found that PM2.5 exposure also increased risk of developing oral cancer. Higher levels of PM2.5 were associated with a 43 percent higher risk of developing oral cancer. The scientists noted that the size of the particles allows the body to absorb them relatively easily, potentially causing damage as they travel through the body. It is important to understand that this study was observational and preliminary. Further study is needed. At this time, the recognition of PM2.5 as a risk factor for oral cancer should be a factor you need to discuss with your dentist. If you have experienced higher than average exposure to these particles, your dentist needs to know and will be attentive to the risk, examining you carefully for early signs of oral cancer. The most commonly held myth about oral health might be that oral cancer is rare. The truth is that oral cancer is common. According to the American Cancer Society, nearly 50,000 Americans were diagnosed with oral/oropharyngeal cancer last year. Worldwide, the problem is exponentially greater. Squamous cell carcinoma is the most common type of oral cancer and accounts for roughly 90 percent of all cancers of the head and neck. Of those diagnosed, only half will be alive in five years. Oral cancers related to the HPV virus continue to increase, but these cancers are more receptive to treatment protocols. It is frustrating that we do not have the same kind of success with prevention and diagnosis that we have achieved with other types of oral cancer. The treatment of oral cancer is especially brutal, often leaving scars that will remain for the rest of a patient’s life. There are 240 billion people over the age of 16 in the US. In 2017, 49,670 new cases of oral/oropharyngeal cancer were diagnosed. One in every 4,831 people will be diagnosed every year with oral/oropharyngeal cancer. HPV related cancers are difficult to diagnose because of the challenges in visual and tactile examination. HPV appears most often in the lymphoid tissues (tonsillar areas, posterior base of the tongue, and the oropharyngeal area. Thus, a critical part of diagnosis relies upon patient interviews. A sore or ulcer that does not heal within 14 days. Red, white, or black discoloration of soft tissues in the mouth. An abnormality that bleeds easily when touched. A lump or hard spot in the tissue – usually on the border of the tongue. Tissue that protrudes higher than the surrounding tissue. A sore under a denture that does not heal after adjustment of the denture. A developing lump or thickening in the mouth. A painless fixated lump that is firm on the outside of the neck that has persisted for at least 2 weeks. Sore throat or hoarseness that does not resolve within a few weeks. Constant coughing that does not stop after some days. 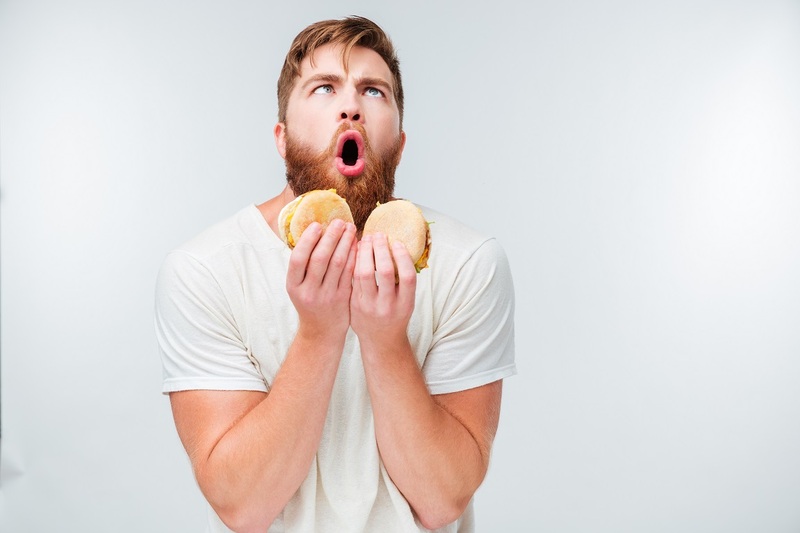 Difficulty swallowing, with the feeling that food is unable to pass through the throat. Ear ache on one side that lasts for more than 14 days. No cancer or pre-cancerous condition should be ignored. Nor should you delay in seeing your dentist. Dentists and hygienists check for signs of cancer when you are in our office. You should also be aware of these symptoms and notify your dentist immediately if you identify any of them. Together, we have a greater opportunity to catch these cancers earlier and to prevent further development. What does home ownership have to do with visits to the dentist? According to a new preliminary study, it may be a key indicator of dental health. Experts have been discussing for more than a year why some people do or do not visit a dentist at least once each year. A large number of studies have demonstrated the vital connection between oral health and general health. Previous studies have determined that cost is the primary barrier to dental care among U.S. adults. (The next two barriers are: insurance didn’t cover procedures and too busy.) Studies have examined the role of various socioeconomic factors in the decisions of adults to see their dentist. The new study examined “wealth” and income as correlates of dental health. Researchers defined wealth status in terms of home ownership and income of more than $2,900 per month (poverty income ratio). Based upon this definition, participants were divided into four groups: high wealth and high income, high wealth and low income, low wealth and low income, and low wealth and high income. Members of each group were asked if they saw a dentist during the last 12 months. The findings indicated a correlation between high wealth and income and good dental health. This is not surprising to most of us because cost is less likely to be a barrier to dental care. Yet many other factors come into play in the analyses: age, race, education, ethnicity, marital status, employment, etc. The definition of wealth is difficult to ascertain and needs further refinement. Home ownership alone may not be an adequate definition of wealth, for example. 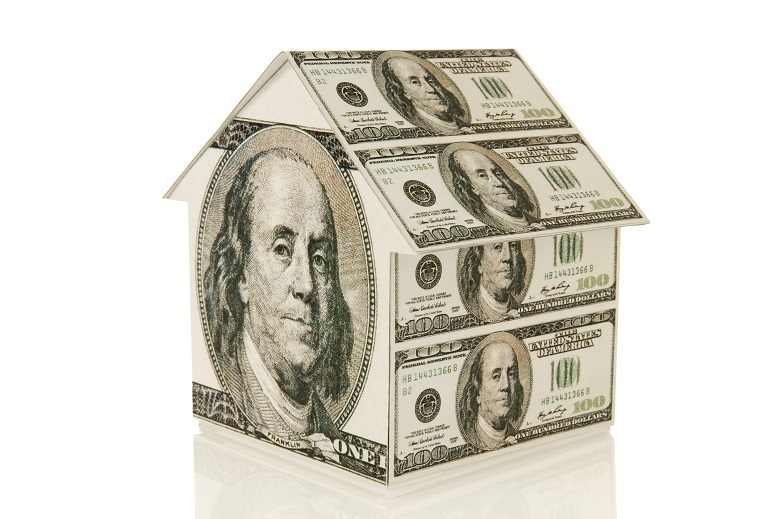 This is the first study conducted that utilizes wealth and income as differentiators. It has opened the door for further study of the role of other factors with wealth and income in the future. It is important because it can provide insight and guidance to policymakers who are being asked to find solutions and programs to assist citizens to obtain dental care. It is encouraging to see new approaches to the demographic data. We hope that these studies offer reliable and useful insights for those tasked with helping all citizens obtain quality dental care. Scientists have developed a new type of sensor that can reside in your mouth and monitor the food you eat and the beverages you drink. Ready or not, the technology is here. This offers great promise for scientists and for medical and dental professionals who want/need to know what goes into your mouth with great accuracy. This sensor was designed at Tufts University School of Engineering. It is a tiny, wireless sensor that can be attached to one of your teeth. It will bond to the surface of a tooth, and its 2 square millimeters can collect information about your consumption of various chemicals and nutrients. Scientists believe that this sensor can replace the completely unreliable food diaries. We all know that most of us cheat a bit with a food diary. Our idea of a small order of fries might actually be the equivalent of a doctor’s large order. And it is extremely difficult determine exactly how much salt or sugar you have added to certain foods. “Failing to note” a late-night snack will become impossible, and there will be little opportunity to “fudge” on the amount of candy – including fudge—that you consume. The technology could be exceptionally helpful to scientists who are studying the effects of nutrients and chemicals on your body. It could also be useful to your physician or your dentist to know how your diet might be helping or harming you. One obvious example might be the person who is doing everything right but is not losing weight. This technology might be just what is needed to analyze how various foods and beverages and being processed by your body. This is the kind of information some of us might want to know in order to adjust your diet to reduce the impact of a particular chemical or nutrient. When perfected, this kind of technology could help us to understand how medications interact with foods in our bodies. We might learn how to maximize the value of chemotherapy while minimizing some of the side effects. It could also be able to detect and measure our stress levels. This type of sensor may offer a wealth of helpful information about our diets and our health. It may help all of us to live longer and healthier lives. Unfortunately, it will take some of the fun out of sneaking an extra serving of ice cream or adding extra salt or sugar to food. What do you think about these tooth-residing sensors? Are Swollen Taste Buds a Real Thing?